Winters are just around the corner and for the winter season, we all might need a nice hoodie or two. Giftwrap has an incredible collection of hoodies to offer. Available here is the hoodie, a 280g hoodie made out of 100 percent cotton and brushed fleece. It has a softer feel and it is pill resistant. 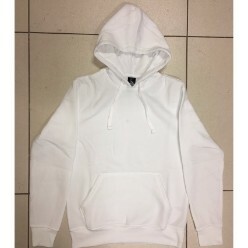 The hoodie is great for day to day use and is available in white, black, navy and red colors. 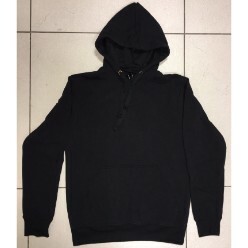 The second is the mens casual hoody. 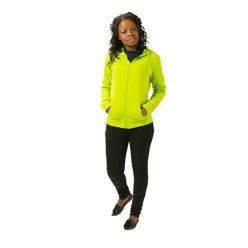 This hoodie is ideal for day to day use and casual wear. 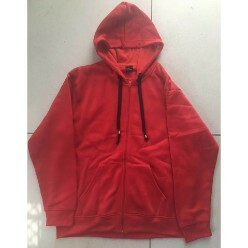 The hoodie has a 260 gsm and it's material is 60 percent cotton and 40 percent polyester, making it easy to wear. 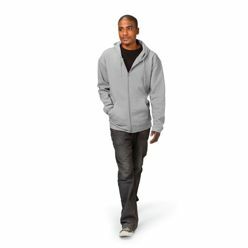 There are self fabric cuffs and a bottom hem in the hoodie which is again adds to the overall comfort of wearing the hoodie. This hoodie is a casual call for all men who want a nice pair to wear. 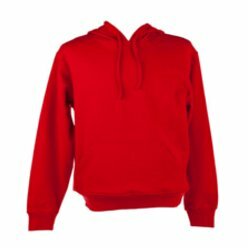 Finally, Giftwrap also offers the ladies casual hoodie. 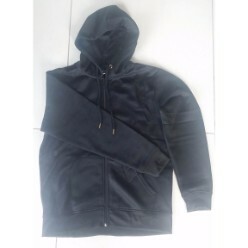 Made out of 260 gsm, this hoodie has self fabric cuffs and a bottom hem that makes it comfortable to wear. Get one of the hoodies at Giftwrap and secure your winters today.